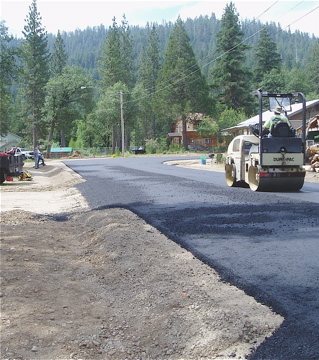 Ahhh, new pavement. Some even like the smell of it, but everyone likes the smoothness of paved roads or parking lots on which to drive cars, ride bicycles, or walk. 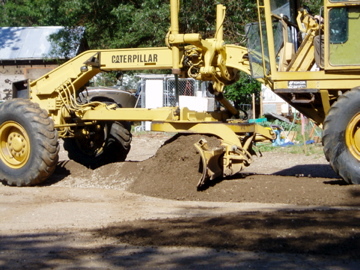 They also work so much better than dirt or gravel for purposes of snow removal or water drainage. 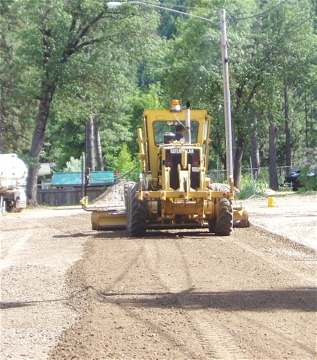 But as good as new pavement looks, it's only as good as the base prep that lies underneath. 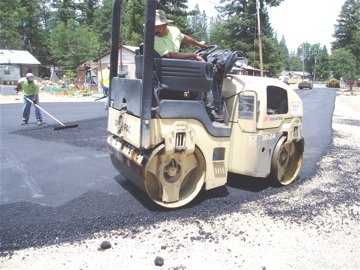 And at Wilburn, we have the experience and the equipment that makes what you spend on asphalt a longer-lasting investment. 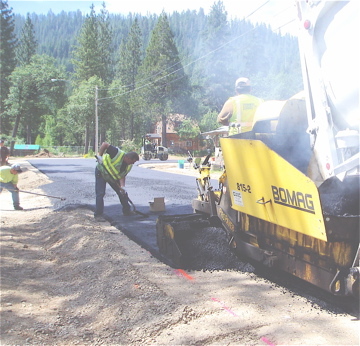 Road construction is a multi-step process that begins with engineered plans as to the width, length, elevation and location of the roadway, plus how it joins existing, finished roadways. 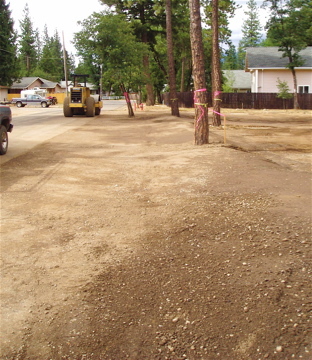 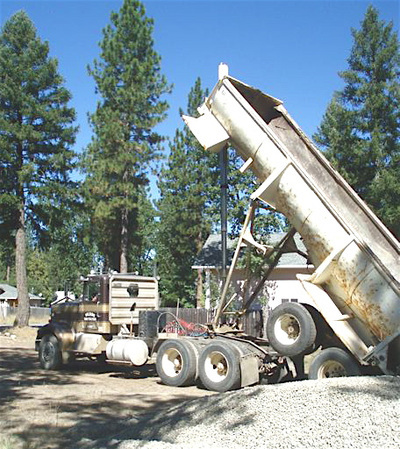 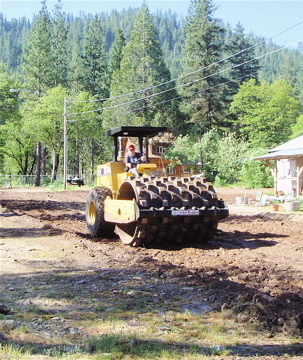 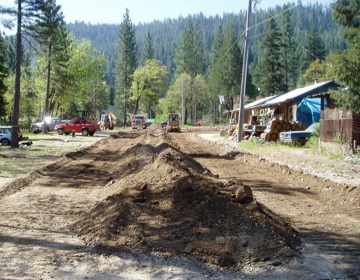 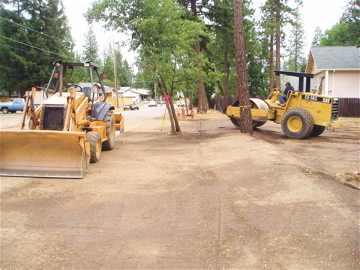 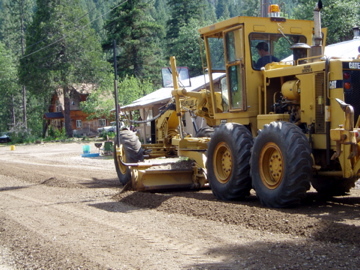 Native dirt, rock, and even a previous gravel surface must be removed so that a uniform thickness of base material can be laid down, shaped, and compacted to approximately 95% density. 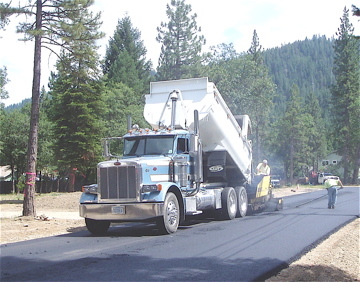 A specified thickness of asphalt paving is then spread over the prepared base and it, too is compacted to approximately 97% density. The compacted base gives good support to the pavement while making lateral penetration of water nearly impossible. 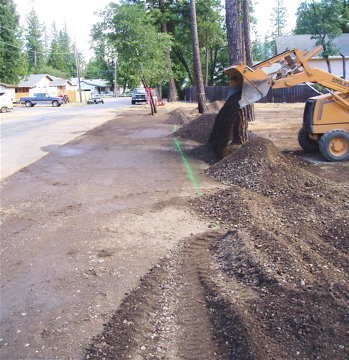 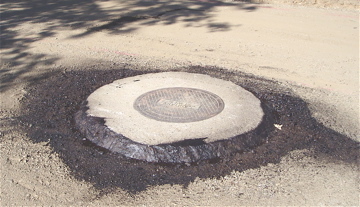 Pavement is impervious to water penetration and is pitched away from the centerline into drainage swales or ditches to carry away water, parallel to the roadway. 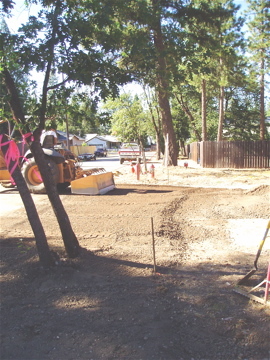 The existing layers must be stripped and hauled away. 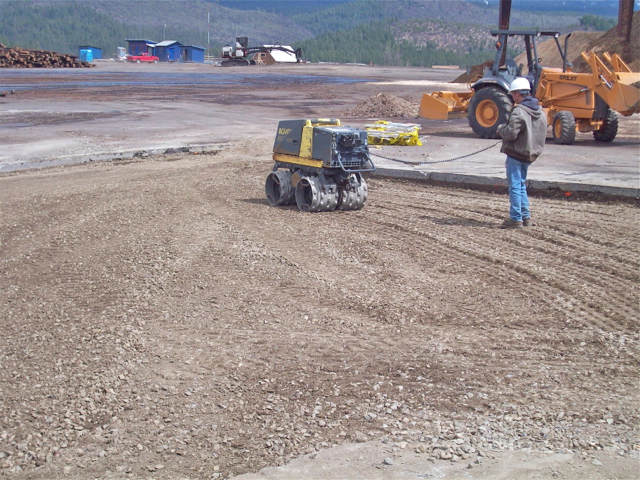 A special mix of fines and small rock called "base" is brought in and sculpted with laser-controlled grading to bring the roadway to final height (minus the thickness of future asphalt). 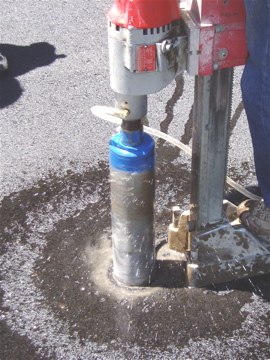 And the base is rolled and vibrated to at least 95% compaction, meaning that air space is less than 5% of the mass. 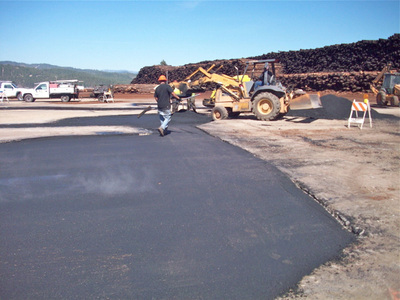 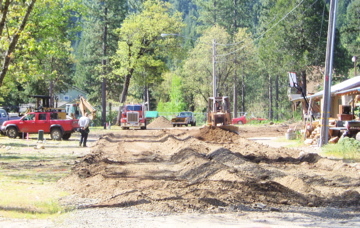 Asphalt is brought in from the hot plant and must be hot enough to flow and compact properly. 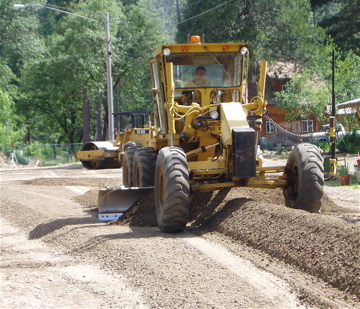 It's spread, roll/vibrated, and is usually applied in two, separate "lifts," so that it gets two phases of compaction to take it to 97%. 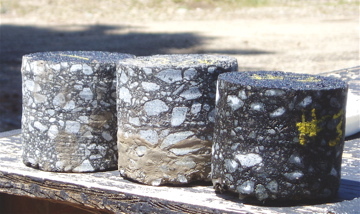 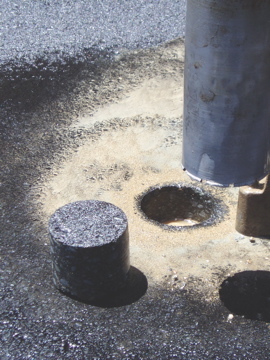 Afterward, core samples are cut, extracted, and lab-tested by an independent inspection service. 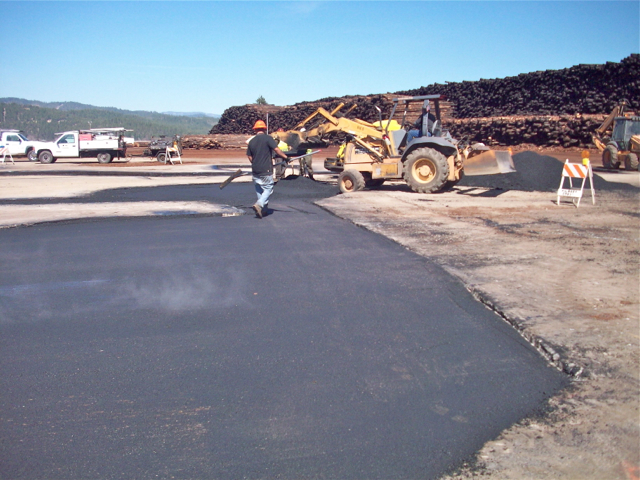 This verifies the density, contents, and uniformity of the asphalt mix so that there's proof that what was specified has been delivered and appropriately installed. 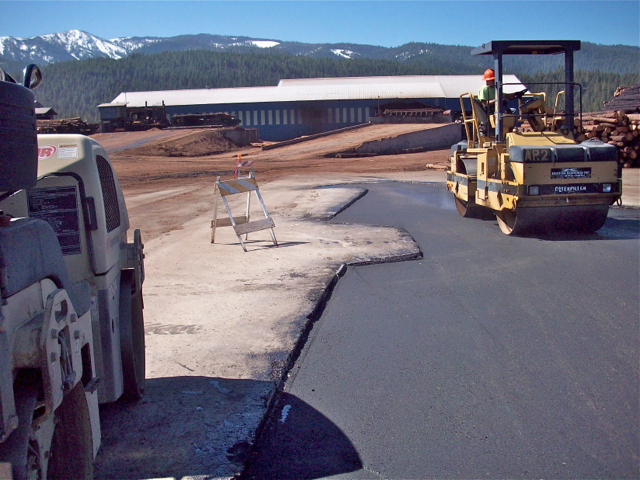 After further curing, taking the asphalt to its full hardness, additional base "dressing" is spread and sloped to protect the paved edge and drain surface water away quickly. 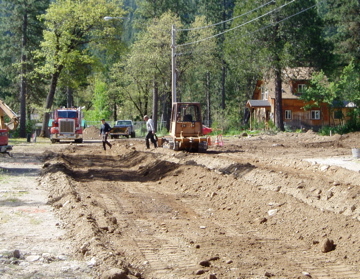 Where driveways and other structures intersect the roadway, additional base work is done to produce a swale that provides access but does not impede the drainage path for water, parallel to the paved roadway.